Renault Kenya's only A-segment offering. 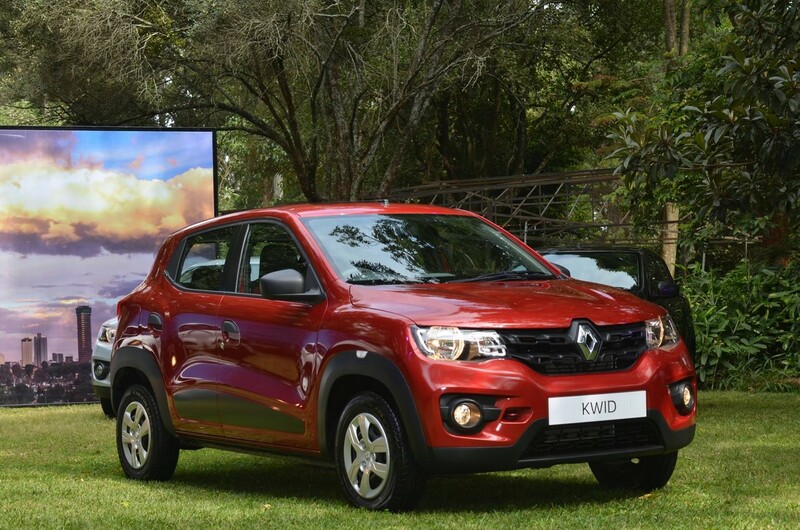 As Renault continues expanding its footprint in the low-cost passenger car segment, the company has launched the Renault Kwid as its most-affordable car in Kenya. The new Renault Kwid is priced from KSH 1,234,567 (INR 8.18 lakhs) in Kenya and is the company's only A-segment car currently available in the country. The Renault Kwid is available in five exterior colours in Kenya. Renault Kenya is yet to reveal complete details about the equipment grades of the Renault Kwid, but has confirmed that a 799 cc petrol engine will be standard. Five exterior colours are available to choose from: Outback Bronze (metallic), Planet Grey (metallic), Moonlight Silver (metallic), Ice Cool White (solid) and Fiery Red (metallic). Interior upholstery choices include Moon Grey, Intense Red and Champion Red. The 799 cc petrol engine (0.8-litre SCe three-cylinder naturally aspirated unit) employed in the Renault Kwid, produces 54 PS at 5,678 rpm and 72 Nm of torque at 4,386 rpm. Power is sent to the wheels via a 5-speed manual transmission. 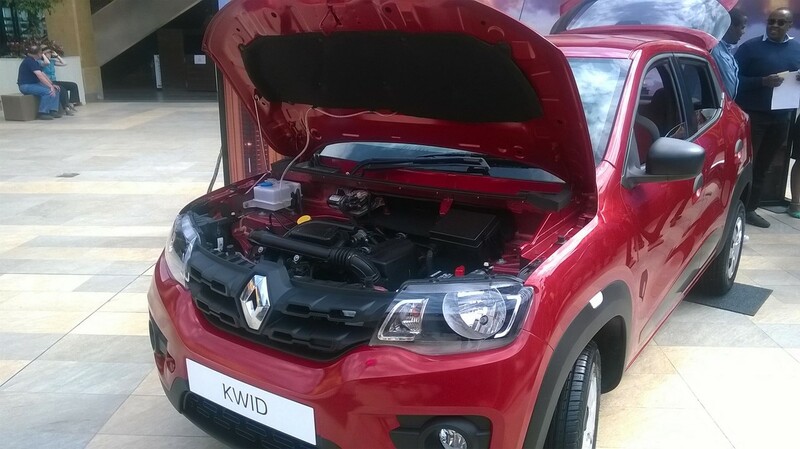 The Renault Kwid is powered by a 799 cc petrol engine in Kenya. Also among the new markets for the Renault Kwid this year, will be Brazil, where the car will reportedly debut at the 2016 Sao Paulo Auto Show in November. The Brazilian-spec Renault Kwid will be modified for improved safety and better quality. It will likely be ethanol compatible as well.